This week the Library News blog will be highlighting everyone’s second favorite mid-Atlantic state, New Jersey! So grab your flip flops and head east with us each day this week. My family didn’t take the Walt Whitman Bridge when we drove to the Jersey shore, at least not at first. My father wanted my brothers, sisters and me to experience crossing the Delaware River on a ferry. 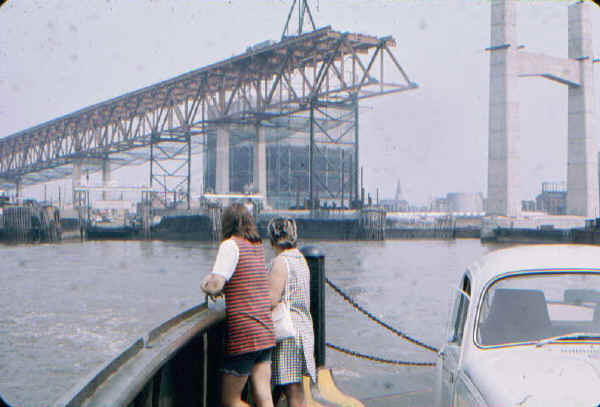 He must have known that mode of river-crossing was soon to vanish, for riding the Chester-Bridgeport ferry (pictures, video, map) to and from New Jersey each summer we witnessed the Commodore John Barry Bridge in its various stages of construction. It became the highlight of our commute; in comparison, our subsequent trek across New Jersey on Route 322, the “Black Horse Pike,” seemed interminable. A bridge by any other name?—The fourth longest cantilever bridge in the world, which connects Delaware County, Pa. with New Jersey, opened on February 1, 1974 after nearly five years of construction. Before its completion, though, controversy erupted when its name was announced. Denizens of Chester, Pa. preferred the name William Penn over that of a little-known military figure from the American Revolution. 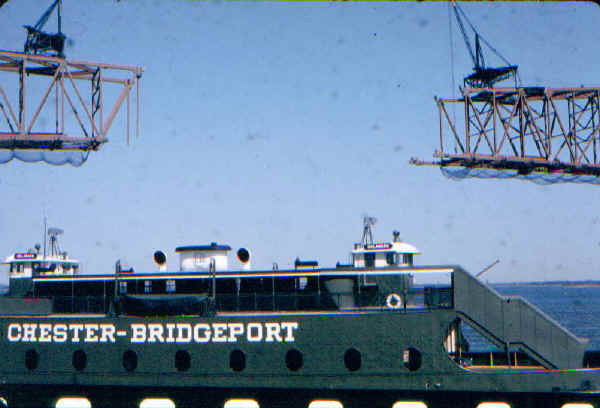 So strong were the objections that one state senator even predicted area residents would reject the name Commodore John Barry and refer to the span as the Chester-Bridgeport Bridge. An 1801 Gilbert Stuart portrait of Barry. Still, proponents argued that John Barry, aka the “Father of the American Navy,” had ties to Chester. Barry had brought his Navy ship to Chester for repairs. Barry had also arranged for food in New Jersey, destined for the soldiers at Valley Forge, to be transported across the river to Chester. Despite that state senator’s prediction in 1973, people used the bridge’s proposed name (Source). Cracks form—Mere months after it opened, engineers discovered cracks appearing in some of the bridge’s upright girders. Although the location and size of these cracks did not threaten the span’s safety, engineers added supports to fortify the structure and sensors to monitor it. At that time, people expressed doubts about the bridge’s structural integrity, but now—40 years later—the Commodore Barry Bridge still stands, carrying 35,000 vehicles per day between Delaware County, Pa. and New Jersey (Sources—Commodore Barry Bridge: Historic Overview, Commodore Barry Bridge). 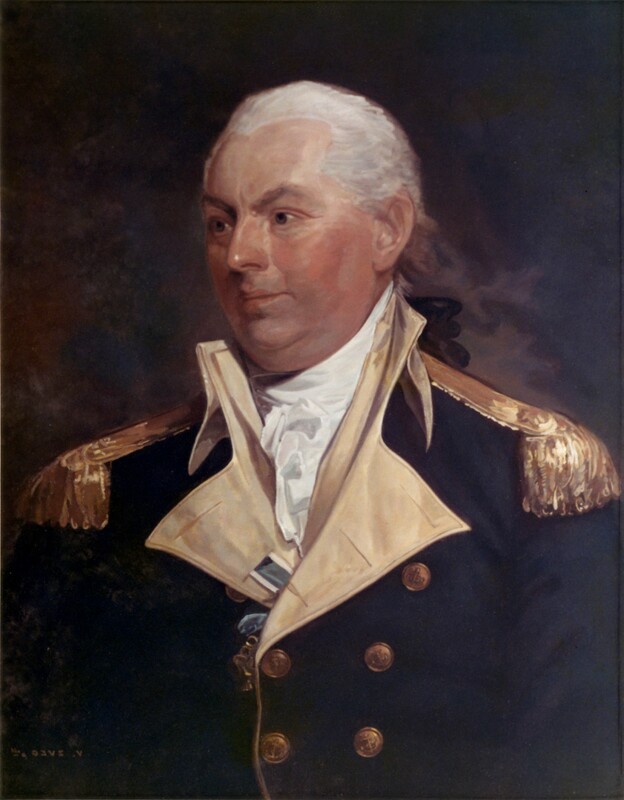 Contrary to one state’s senator’s opinion, the enduring legacy of Commodore John Barry lives on – not just on the toll plaza of the bridge, but also by Commodore John Barry Hall on our main campus – home to the Villanova University Naval Reserve Officer Training Corps. An even more personal way to get to know the Commodore is through perusing Villanova University’s Digital Library Barry-Hayes Papers. The Barry-Hayes Papers are the business, political and personal papers of John Barry, Captain of the United States Navy, and of his family, especially his nephew Patrick Hayes and grand-nephew, Patrick Barry Hayes. The collection includes correspondence, letterbooks, diaries, logbooks, legal and financial papers related to Barry’s career in the Navy, the business ventures of the Hayes, Keen and Somers families, and their personal lives. This collection brings together materials from the Independence Seaport Museum. 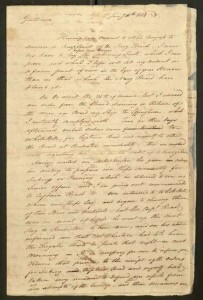 For information about preservation, access, and use of this historic collection visit the Barry-Hayes Papers project page. Article by Gerald Dierkes, information services specialist for the Information and Research Assistance team, senior copy-editor for the Communication and Service Promotion team and a liaison to the Department of Theater. 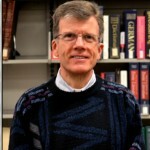 Special thanks to Michael Foight, Special Collections and Digital Library coordinator. There’s also The Irish Center in Mt Airy, aka “The Commodore Barry Club”!